And who would not want to look at this face every day? 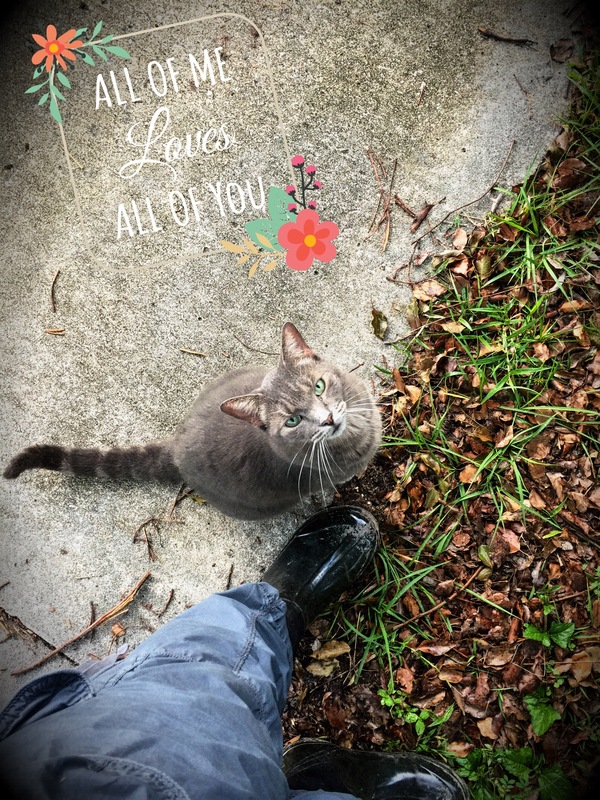 I have family in town for awhile, so for the next 9 days, I leave you with adorable photos of my big girl, Wolfie, who greets me as I pull into the driveway when I come home from work. Meowing and purring and rolling in the dirt, she is a funny girl.